Michelle is a graduate from Johns Hopkins University in Environmental Science and Policy. Over the last twenty years, she has completed several research and consulting projects involving the Management of Israel’s Water Resources. She is currently completing her second Master’s degree in Water Studies from Haifa University. 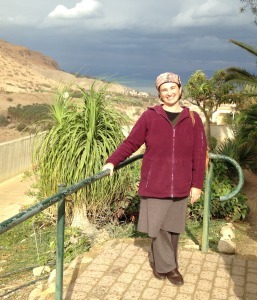 She is also a certified Israel tour guide and is the founder of Apricot Tours. www.apricot-tours.com. 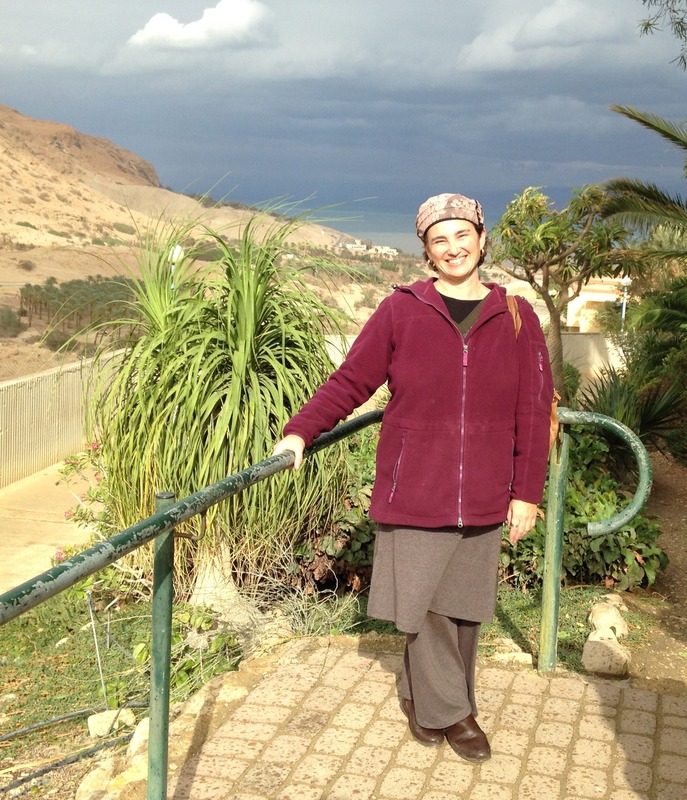 She recently decided to combine her two expertises and is expanding to include specialized water tours of Israel.